Special Olympics Oath: "Let me win, but if I cannot win let me be brave in my attempt"
The Kansas City Kansas Huggers has so much to offer the special athlete! The KCK Huggers provide year-round sports training and athletic competition in a variety of Olympic-type sports for children and adults with mental retardation, giving them continuing opportunities to develop physical fitness, demonstrate courage, experience joy, and participate in sharing of gifts, skills, and friendship with their families, other Special Olympics athletes, and the community. The focus in the KCK Huggers is on what athletes can do. Like everyone, Special Olympics athletes like to win, but more importantly - they strive to do their best. The sportsmanship that is demonstrated on the court, in the field, or on the track serves as an inspiration to all. 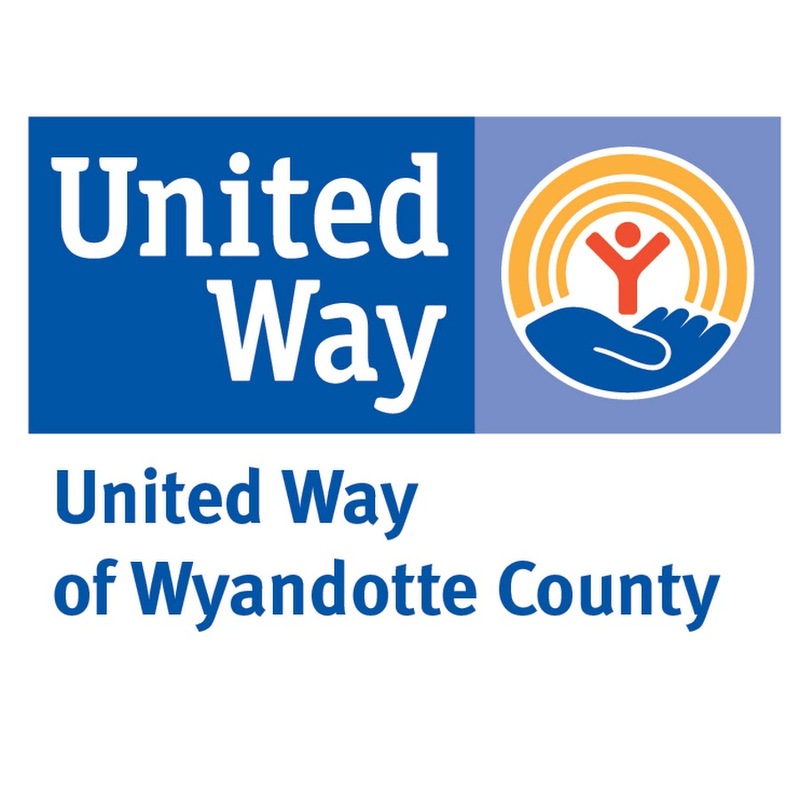 Eligible athletes are all children and adults, at least eight years old, with intellectual disabilities, a cognitive delay, or a closely related developmental disability. Eligible athletes have functional limitations in both general learning and in adaptive skills. 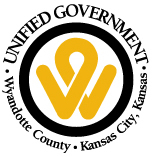 The WyCo/KCK Parks & Recreation Department has fostered and maintained a symbiotic relationship with the KCK Huggers, Inc. since their inception in 1988. 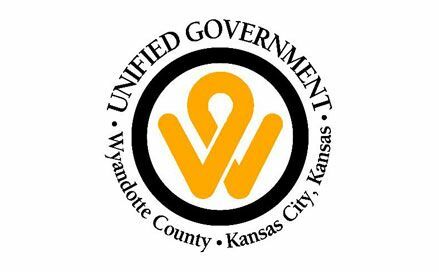 This community partnership has been very beneficial to both parties and has allowed both entities to provide activities, classes, travel, sports and special events for the developmentally disabled of Wyandotte County to a greater extent than either organization could provide alone.